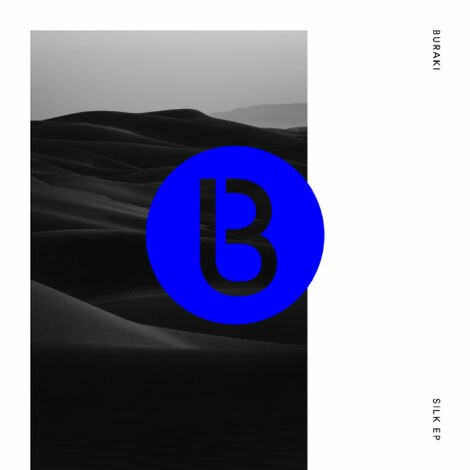 A new year for electronic music continues as John Digweed’s Bedrock label unveils the new Buraki project. Opening with ‘Silk’, he teases out a melodic mantra with heartfelt emotion. It’s the symmetry that cements the EP’s style here, as ‘Cordoba (Into The Light Mix)’ broods and soars with energetic abandon. Then, in juxtaposition, ‘Cordoba (Into The Dark Mix)’ engages in a finale of hypnotic shadow play, bringing the EP to conclusion. Buraki is a new project from techno DJ/producer Marco Bailey, and sees this long-serving Belgian delving into the more melodic and organic sounds that he loves and plays in his longer DJ sets and at after-parties. Marco’s desire to experiment and evolve has apparently never waned in the near 30 years that he has been playing to dancefloors around the world. Look out for more to come from his new Buraki project. It’s out 21 January, check it out below.